For those who know me I'm always up for a good drink and nothing is better than a Halloween themed drink! 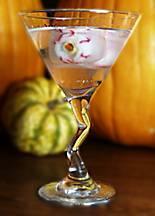 Check out the excellent Halloween drink recipes on this site. 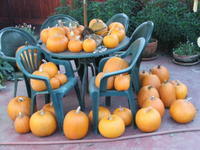 As we all know, "Halloween started with the Ancient Celts. All Hallows Eve (which became the word Halloween) was the last day of their year. They believed November 1st (All Saints Day) was the start of the New Year and because it was Winter, it was the darkest time of the year. On this one night, October 31st, they believed spirits, ghosts, goblins and fairies came down from the hills into the towns. 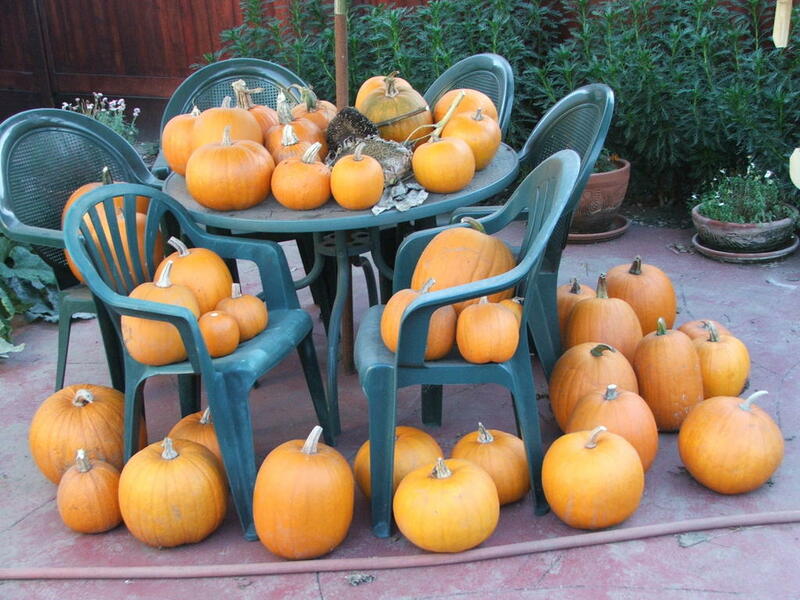 Some people believed if you left "treats" on the front porch for the spirits and ghosts, this would make them happy and they would not hurt you." From time to time I am going to make available a FREE download of one of my tracks. 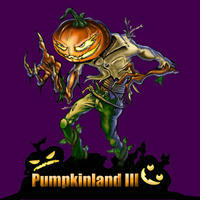 Here is a FREE MP3 download of Nightmare taken from my Pumpkinland III HauntScape. "For Pumpkinland III, Harvey tinkers with his formula and ends up drawing a troubled musical soundscape, plagued by unsettling noises. He gets close on Rites and hits the mark on Nocturne and on Graveyard. The CD has an even flow to it and is easily the best in the series. Again, more suited for haunted attractions, but the few truly cold blooded readers out there might enjoy putting this on a Saturday morning." 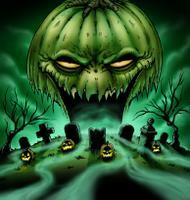 Also in the works for Pumpkinland III is this new cover art by artist John Pearson. I plan to re-master and replicate Pumpkinland II and III and have those available on the market sometime early next year. Enjoy the FREE track and drop me a comment. Remember, all of my CDs are available for purchase at HauntedCDs.com. Be sure and support Halloween Radio by purchasing CDs from us!